When you become a caregiver, it seems like the priorities in your life shift. You can feel like caring for your loved one is now the most important thing, and you dive right into dedicating yourself fully to it. However, it is essential for caregivers, particularly new ones, to take the time to care for themselves as well. Not only does neglecting your self-care lead to burnout, it is also highly dangerous. According to U.S. News, people who experience caregiver strain have a 63 percent higher mortality risk than the general population. If you are going to sustain your role as a caregiver, support your loved one, and live a full and happy life, you need to learn to focus on your own needs once in a while. 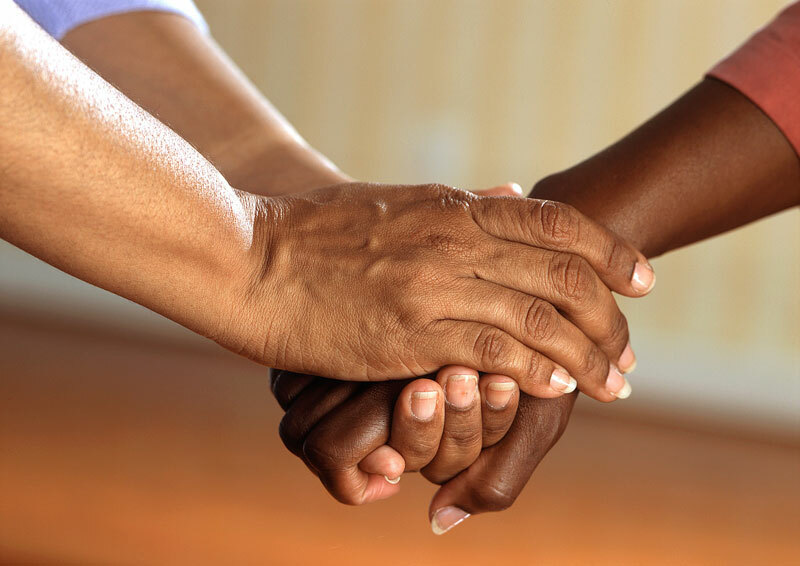 As a caregiver, you will often feel helpless in the face of your loved one’s illness or disability. For example, no amount of planning can prepare you for a major health issue such as cancer. Suddenly you have become a vital decision maker, and it can be overwhelming due to the uncertainties the future holds. You will wish you could do more, and you will try to adjust for this lack of control by taking on too much. What you forget is that one thing you do have control over is your own well-being. Take responsibility for your health and happiness and commit to being kind to yourself. If you feel selfish thinking of yourself, remember that your loved one wants to see you happy and balanced, not stressed, tired, and overwhelmed. Practicing self-care is a kindness to them as well. Everyone needs time to themselves. Everyone needs to relax, hang out with friends, do a hobby, or simply do nothing for a bit. If your first instinct is to think “that sounds nice, but I don’t have the time,” you need to once again remember your responsibility for your well-being. You can make time for yourself. According to Care.com, the best way to create “me” time as a caregiver is to schedule it. Give yourself at the very least 15 minutes of scheduled, uninterrupted time to yourself — this could be before your charge wakes up, after they go to bed, or during a doctor’s appointment. Do something fun and enjoyable, or simply take the time to practice mindfulness and clear your head. You should also make sure you have a space that it completely your own, free from reminders of your caregiving duties, where you can reconnect with yourself. Many people try to take on too much when they become a caregiver. They feel like it is their responsibility to do absolutely everything by themselves. However, this kind of thinking is a one-way ticket to burnout. If you don’t want to impose on friends or family, simply hiring out a few household tasks can make a huge difference. For example, hiring a dog walker is a small investment, but it means you have one less thing to think about every day, and it could even open up some space for alone time in your day. Being a caregiver is one of the most selfless and loving things you can do. However, it is not always easy, and it can take a physical and emotional toll on your mental and physical health. You owe it to both yourself and your loved ones to practice self-love and self-care and to give yourself space to be human. This will make your job easier and ensure you can continue to do it for as long as you are needed without sacrificing your own health and quality of life.